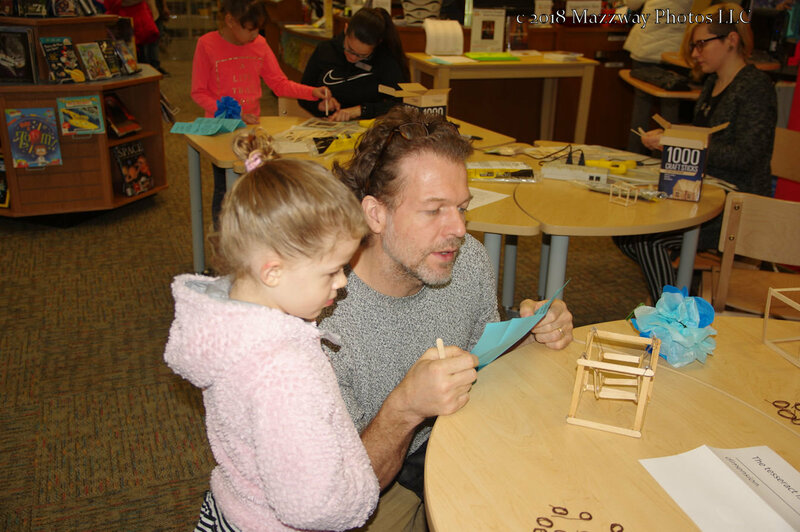 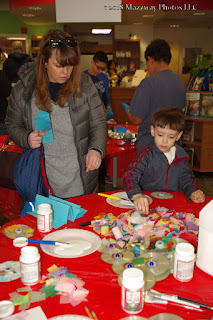 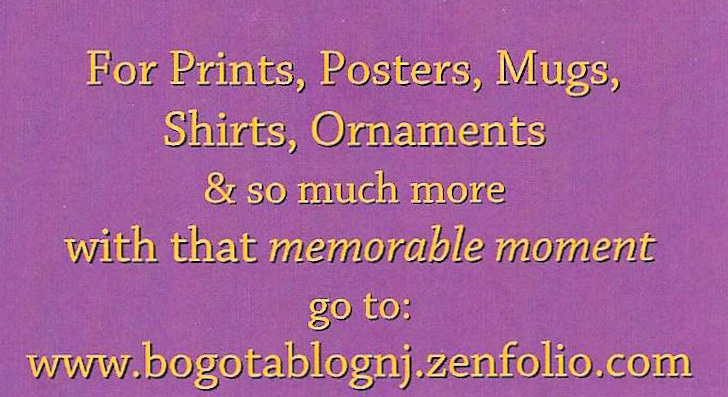 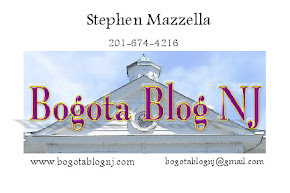 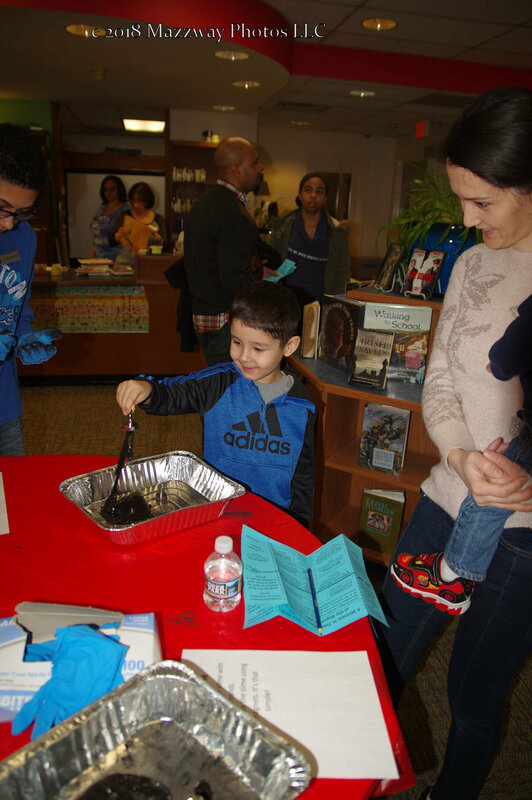 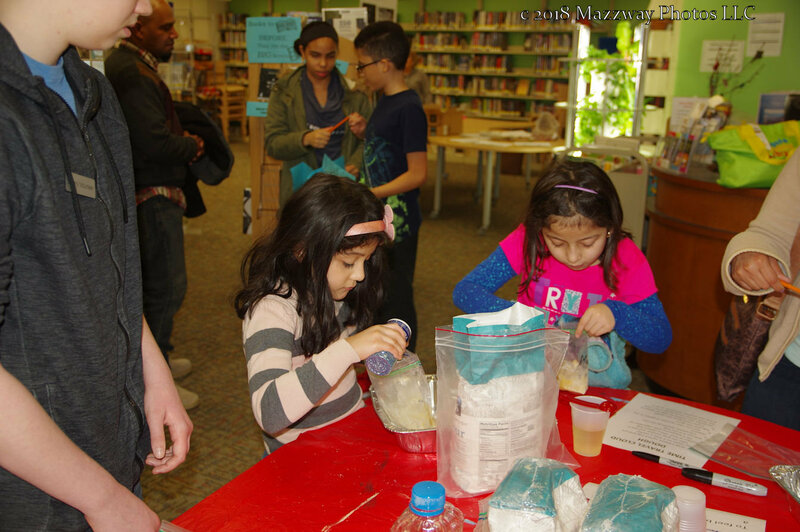 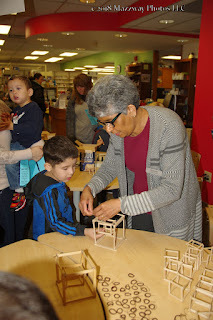 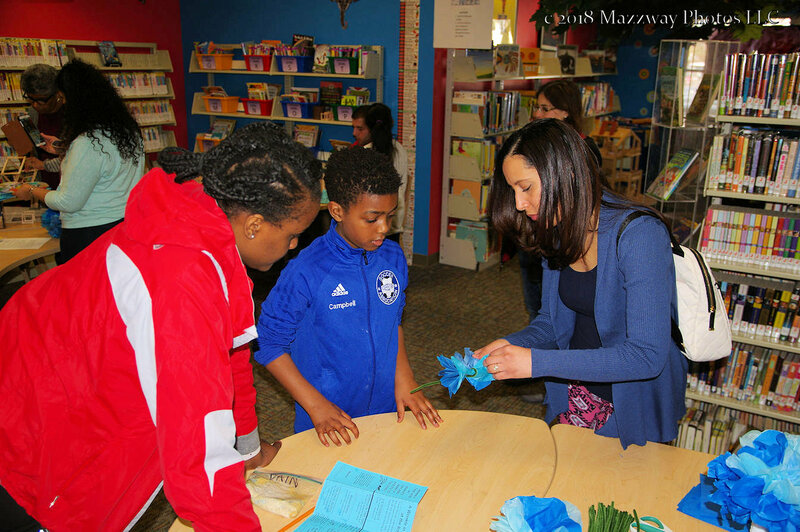 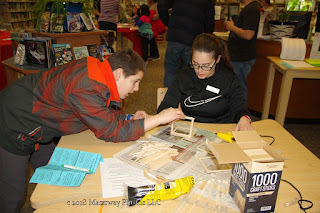 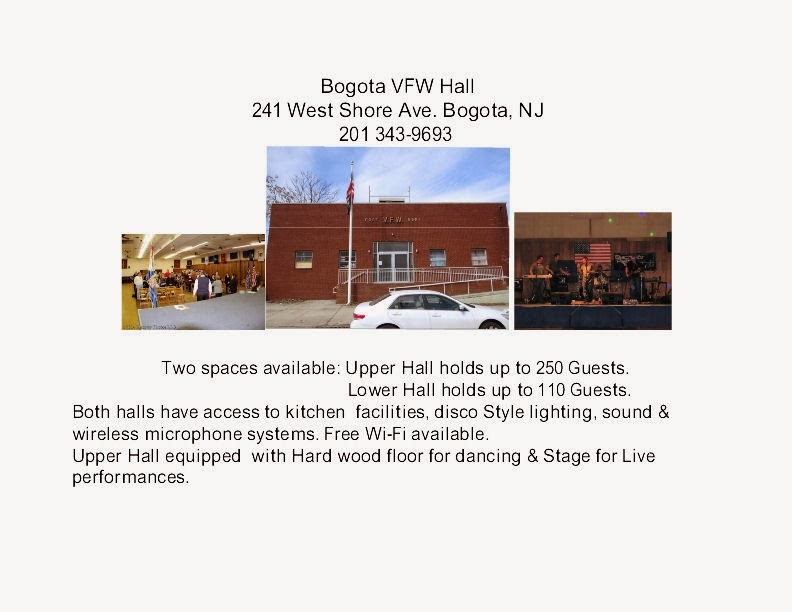 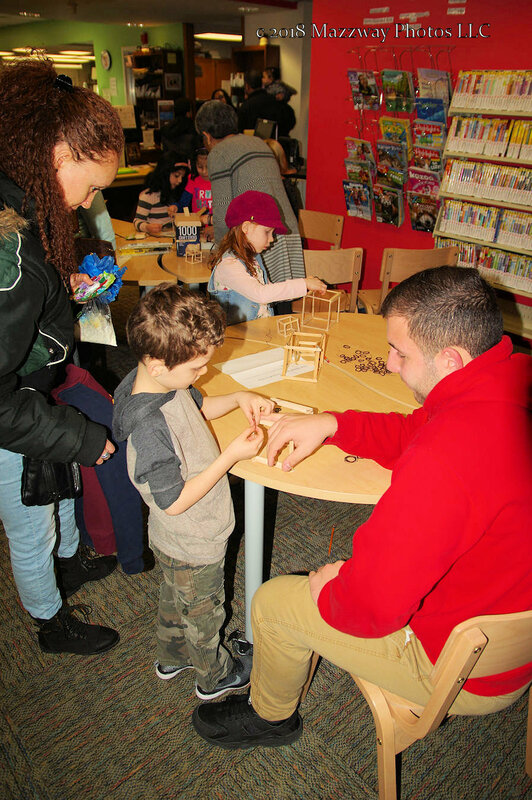 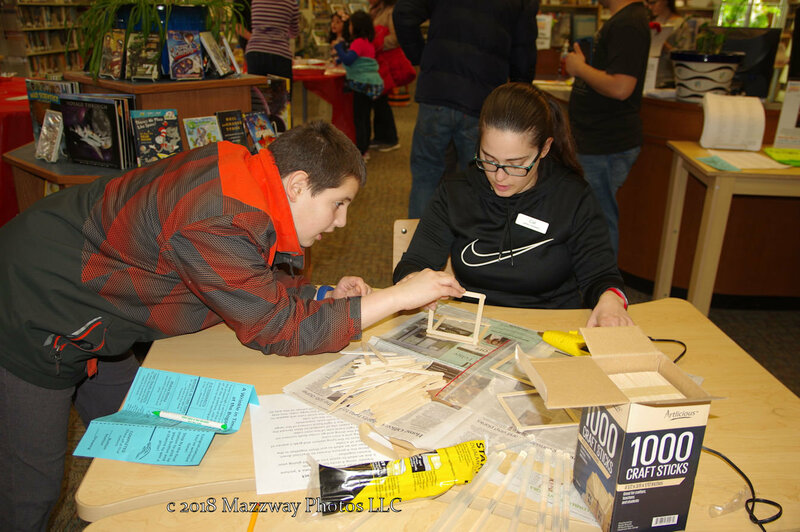 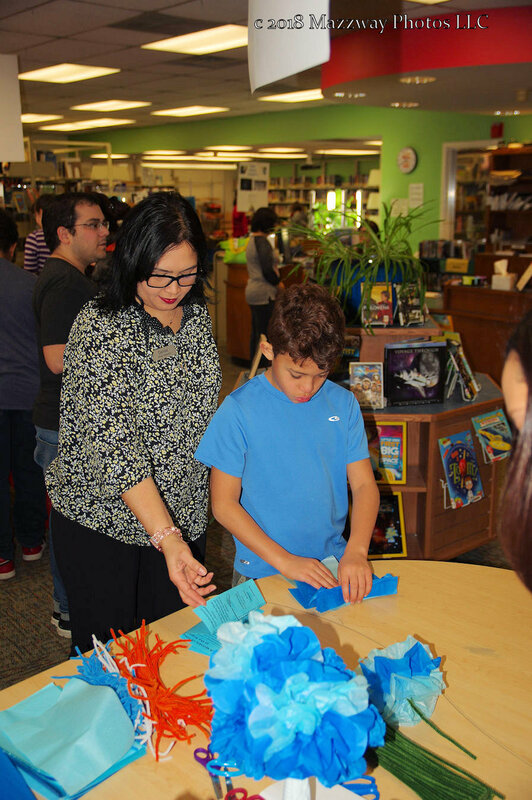 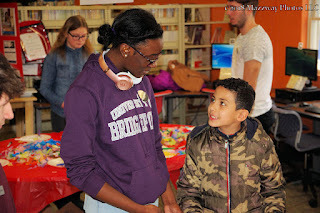 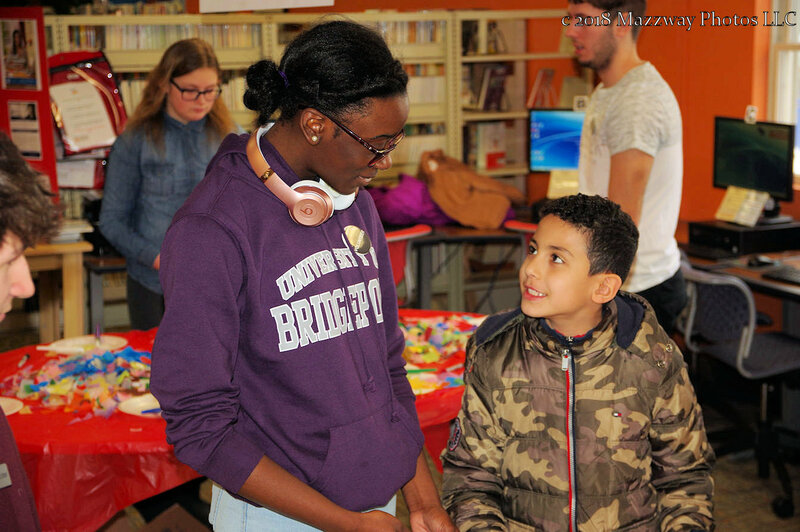 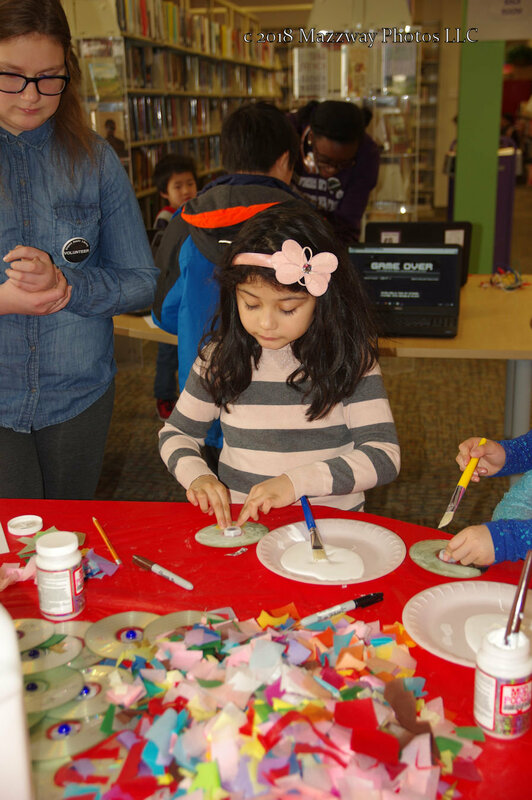 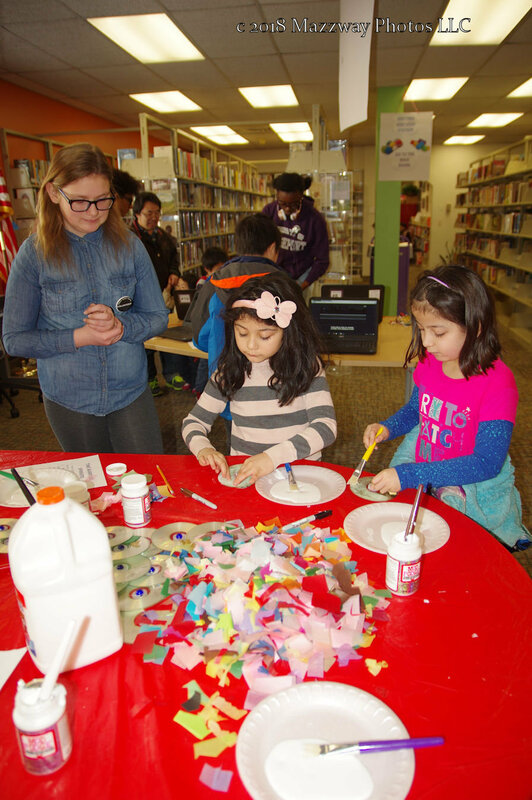 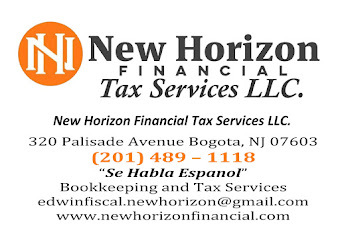 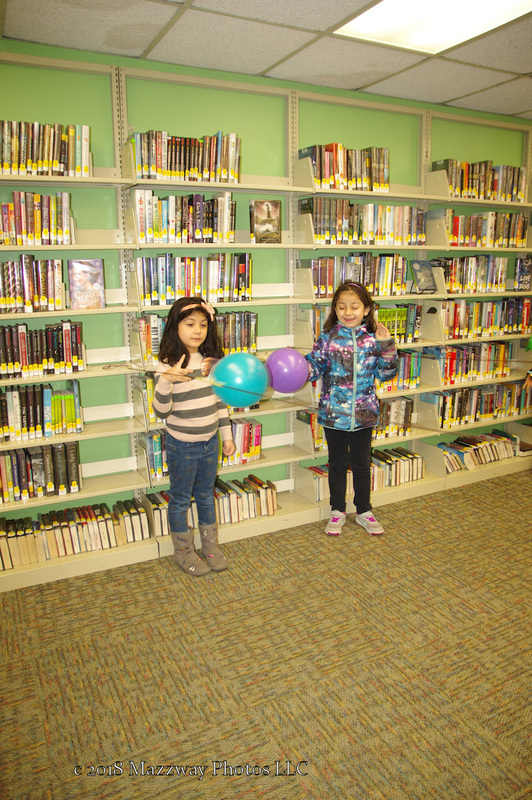 On Saturday-10- March the Bogota Public Library hosted their annual Makers Day event. 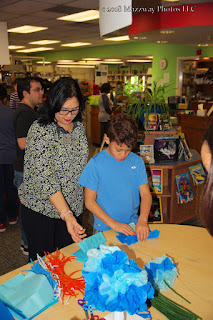 This featured experiments and projects based on the movie "A Wrinkle in Time". 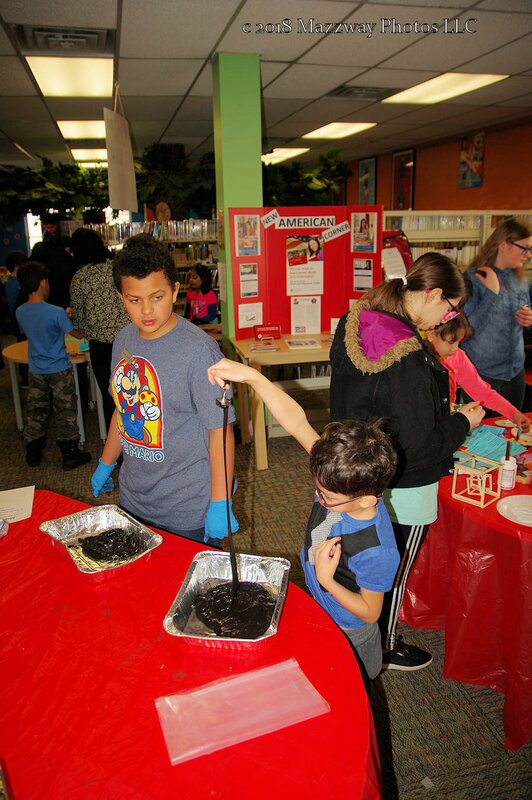 Students moved though from one station to another learning scientific concepts and using different materials to make items they could take home. One project was to make a flower out tissue paper with a pipe cleaner stem. Another was a Time Wrap Spinner using old cd disc with a central hub and colored paper. 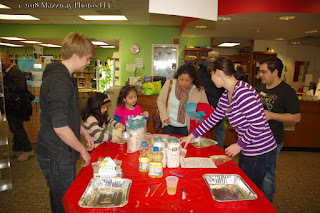 Then there were the experiments to demonstrate basic principals. Magnetic Slime showed how adding iron oxide to putty will allow it to be move by using a magnet. 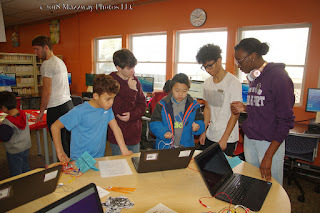 Another was using the electricity of the human body to help control a computer. 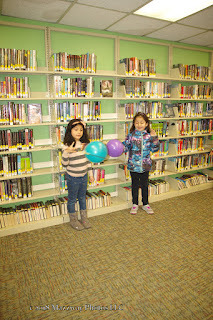 With a third station showed how the force of the wind, coming out of a balloon, can be use to propel an object. 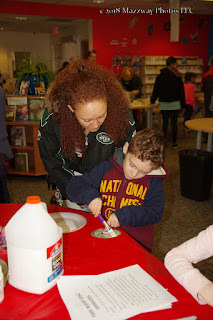 There was also a chance to make Cloud Dough from vegetable oil and flour, with a little glitter added for colour. 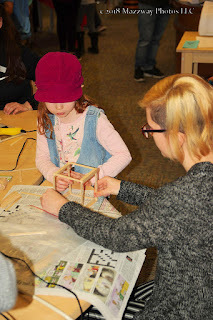 Then there was a chance to make a Tesseract which is a cube suspended inside an larger cube. 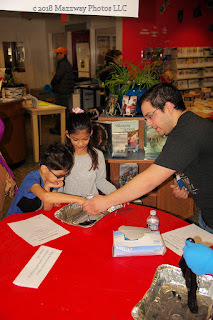 This was use to show how to travel in the fifth dimension creating a Wrinkle in Time.